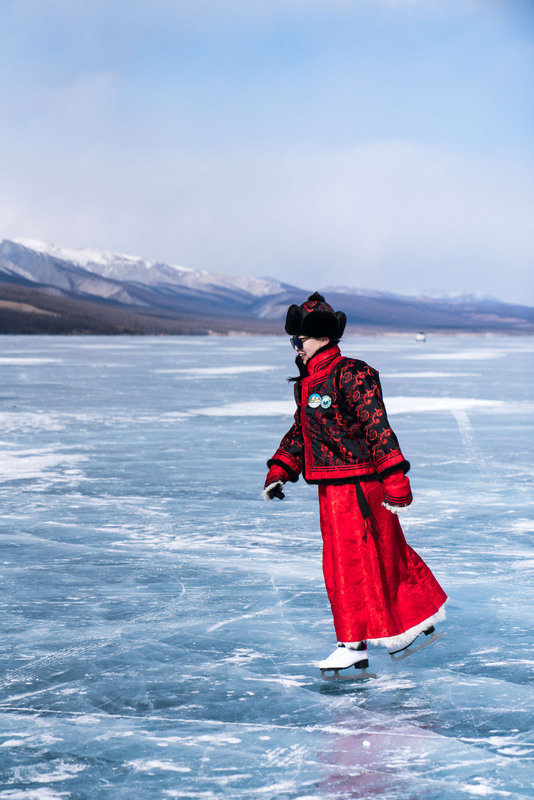 In early March, travellers from across Mongolia head to the northernmost part of the country bordering Siberia. 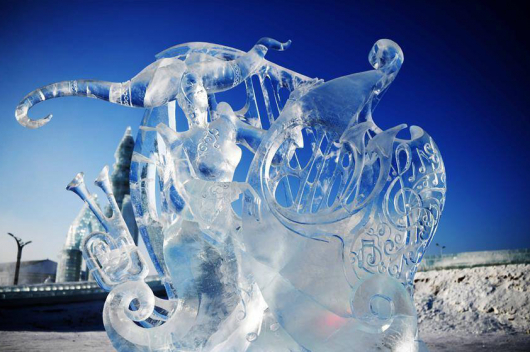 Photographer Yulia Denisyuk from National Geographic has explored the amazing Mongolian winter festival. 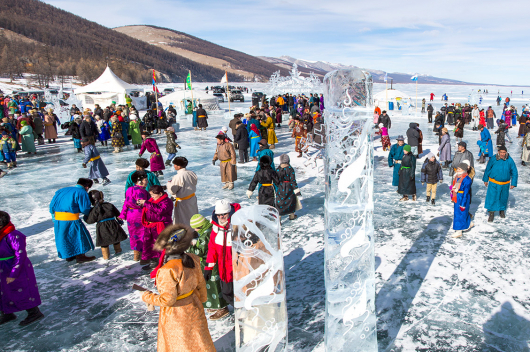 Braving the winter freeze—that sometimes falls below minus 58 degrees Fahrenheit—crowds gather on Lake Khuvsgul to celebrate the long, cold season. The largest freshwater lake in Mongolia, Khuvsgul belongs to the elite club of “ancient lakes” for having existed more than one million years (although some definitions vary).